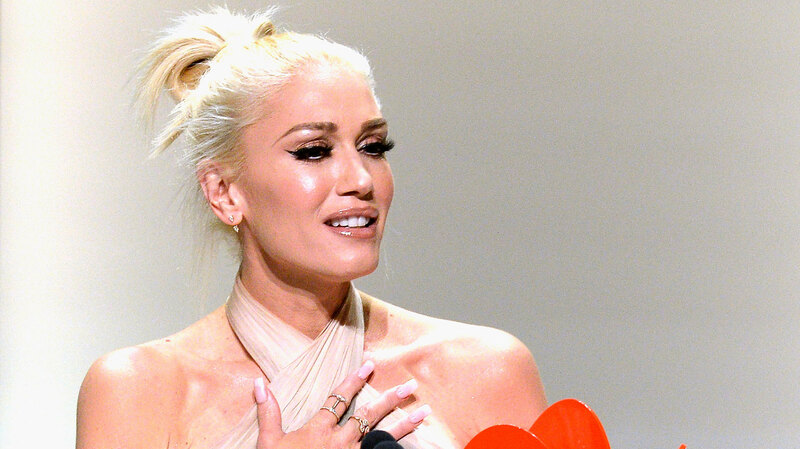 Gwen Stefani’s speech at Glamour‘s Woman of the Year Awards might be the sweetest thing we’ve ever heard. Stefani was honored with the Woman of the Year Award Monday night in Hollywood, where she held back tears as she thanked her family — and especially her parents — for helping her reach that point. She also spoke again about her divorce from Gavin Rossdale a year and a half ago, and how far she’s come since then thanks to her love of music and the support she’s received from her family and her boyfriend, Blake Shelton.